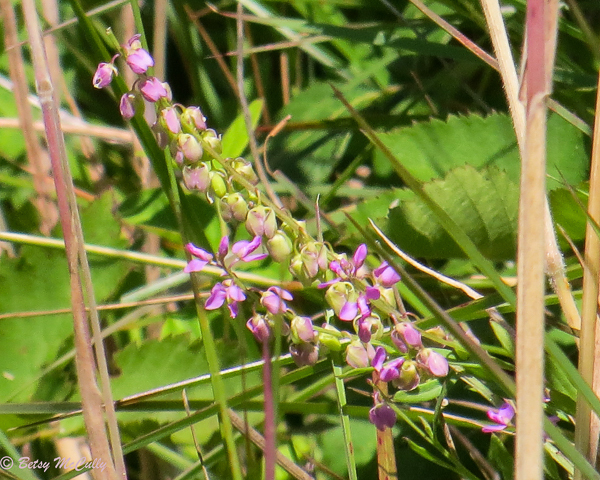 Racemed Milkwort (Polygala polygama). Also called Bitter Milkwort. Polygalaceae family. Native. Sandy fields, woods, barrens. Most of Long Island and upstate. Napeague, Long Island, 2018.